2. How does your day look with Singapore Math (How much time do I need to be successful?)? 3. What about the vocabulary-- I hear there is a ton of new terms for the kids to pick up- are they successful? 4. 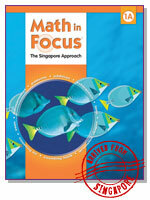 Do you do Math Work Stations with Singapore Math-do they fit together well? 5. Last BUT definitely not least, how do you like it? Thank you so much in advance for your time! This last week was a Big week. 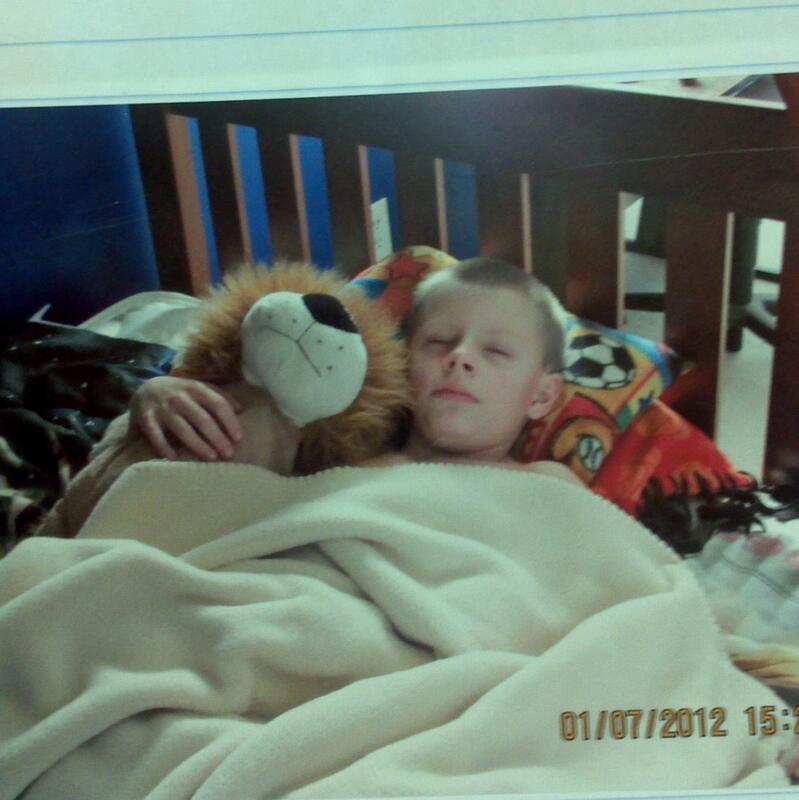 We hit contractions hard all week during Skills! 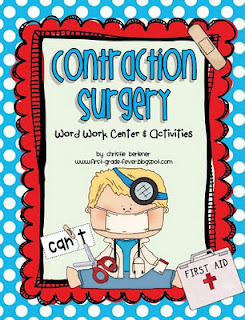 I purchased Christie's adorable Contraction Surgery Center/Activity Packet. Best $2.50 ever spent. I had seen the idea all over Pinterest, but I loved having Christie's packet and Center to go along with the activity! Click on the picture to buy your own! One of my parents brought in gloves and surgical masks to make it more complete! 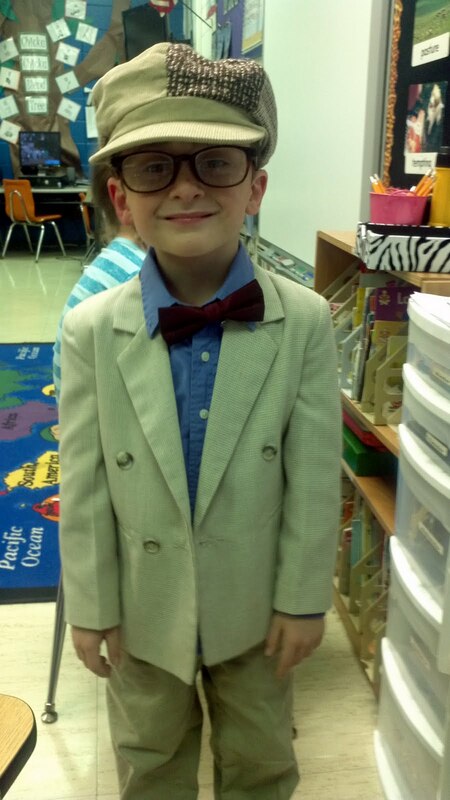 We also celebrated the 100th day of school by dressing like 100 year olds! In my opinion these two boys stole the show!!! Does he not look just like the little old man in Up?? I hope you are enjoying your weekend as much as I am! P.S. 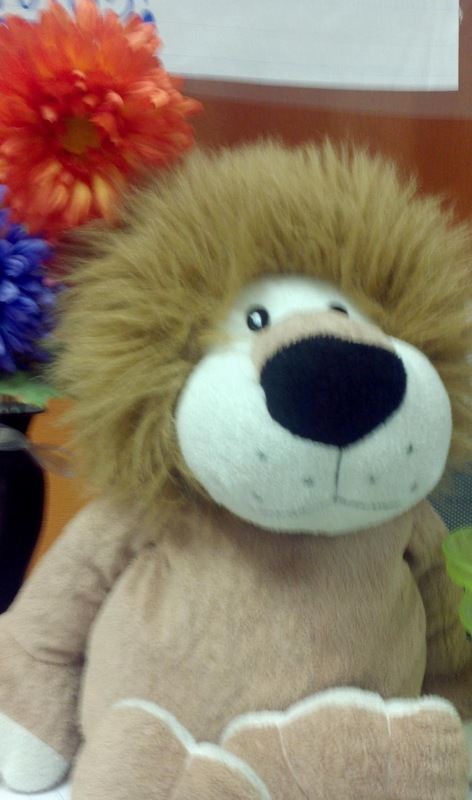 We are starting our Geometry Unit next week. 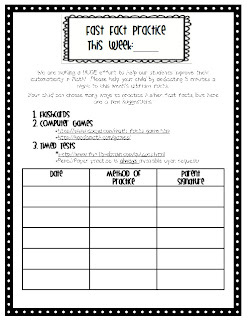 I would LOVE some pointers on units available that are linked to Common Core Standards if anyone is using any! I had a whole different post planned, but I had one of those major brainstorms and came home and have been creating at my computer for some time with this big idea. I have been trying and trying to find ways to challenge my high math kids this year and I think might have finally figured it out today during Math Work Stations. These kids are Math Brainiacs I tell you, and I want to find ways to keep them excited without just passing them on to a 2nd grade teacher for Math. Selfishly I also think this idea will keep me from having to search constantly for different materials. 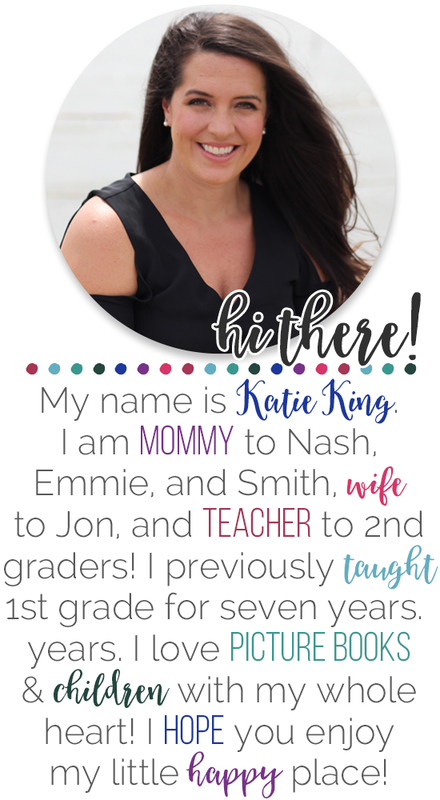 I was inspired by the other Mrs. King's post :) about her Morning Meeting. 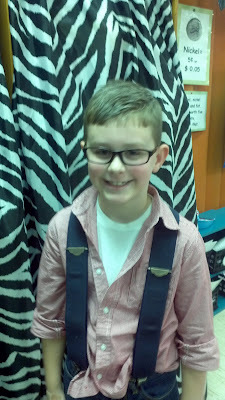 If you haven't visited Second Grade Shenanigans, you are missing out. Her stuff is fabulous. 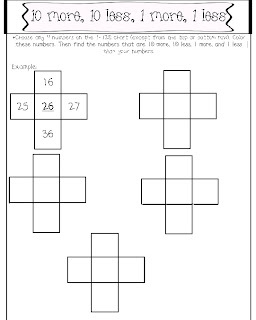 Sorry back to my idea- I love the idea of showing numbers different ways. Look I even took a picture with my phone so I wouldn't forgot my idea. 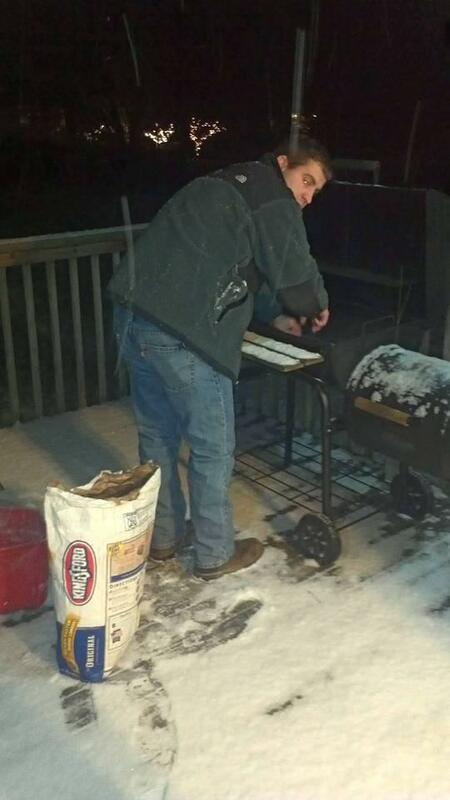 Anybody else ever done that??? Well I thought this could be made into a great little printable that could be used for morning work, math work stations, or even homework. 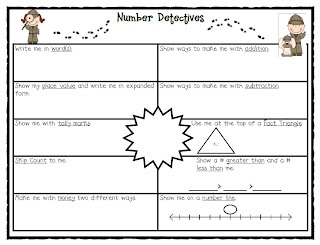 So without further adieu here is my Number Detectives Printable! Now I can go back to obsessing over whether or not we will be in school tomorrow as there is snow a-blowing outside my window! Next on the agenda... working on our Number Sense. All we hear from the older teachers--- number sense, number sense, number sense. They can perform operations or steps that we give them, but they can't talk about numbers well. This complaint is one reason I pushed for Work Stations this year (And I def think it is paying off!). If you have read any of my math posts, you know I love Everyday math and often refer back to it. I remember doing missing number puzzles and 10 more, 10 less, 1 more, 1 less all the time. I tried to create something for my kids reminiscent of that! 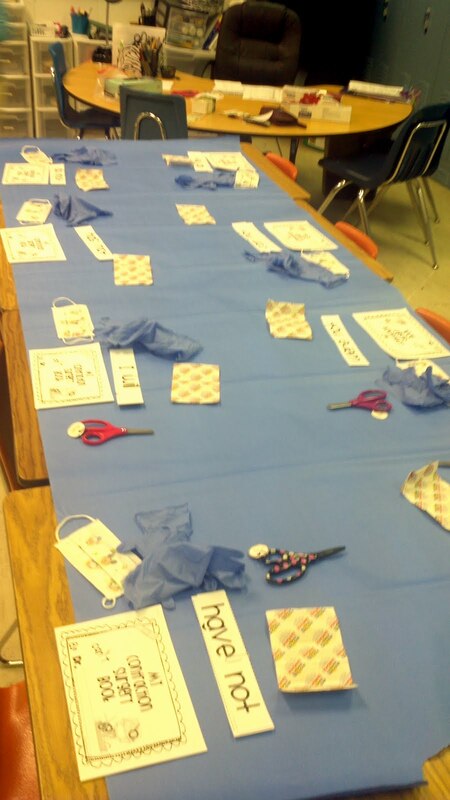 The best thing about this activity is it can be used over and over again, since the students choose the numbers. 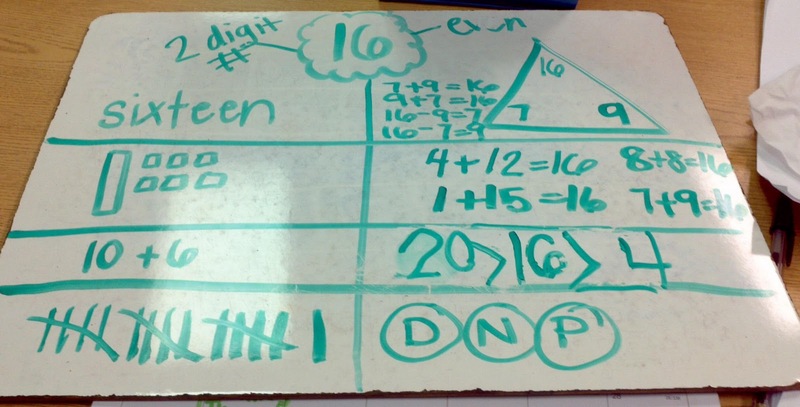 You all are getting the updated version since my kids proved to me that they definitely shouldn't be getting into negative numbers in that top row (I LOVE to challenge my kids, but I am not going near negative numbers with a ten foot pole). 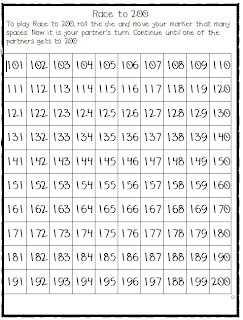 You should be able to click on the picture to get the activity and a number chart to 120 (Yay Common Core). Last but not least, remember how I really, really like Teacher Tipster. Well I really, really like this idea! 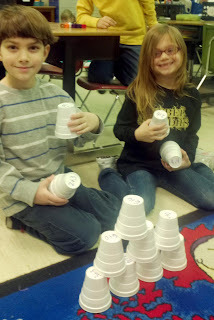 Here are my cuties working on those addition facts!!! Hope you found an idea that you like! We took the opportunity to start off the New Year with some reflective writing. 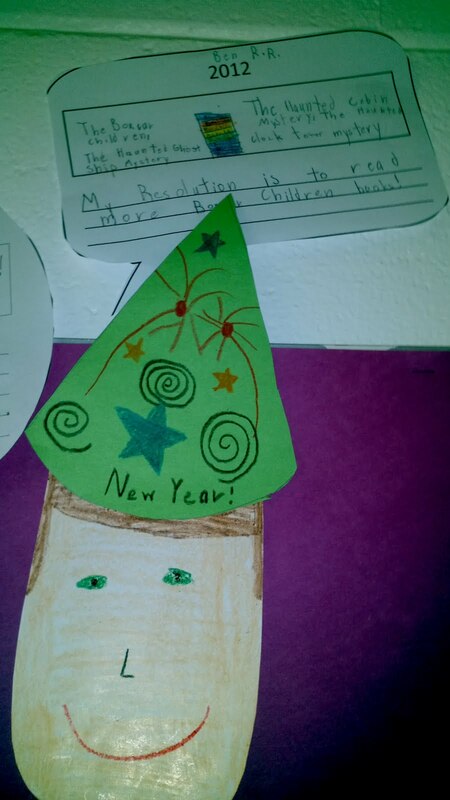 I introduced the concept of resolutions and of course they all spilled the beans about their parents' resolutions to lose ten pounds or start going to the gym (I wonder if their parents REALLY know how much dirt they spill to us!). We also brainstormed a list of more appropriate resolutions for kids... keeping room clean, following directions, getting along with siblings. *These little guys are all over pinterest and blog land, but I just added one detail. 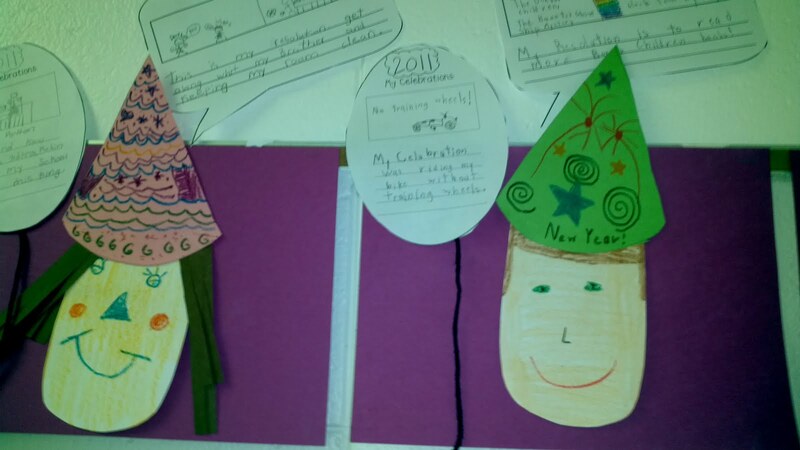 I felt it was important for the kids to recognize how much growth they have already made this year, so we made a separate paper for celebrations in the shape of a balloon. I talked myself blue in the face about this kind of celebration as opposed to birthday celebrations, but I still got some misconceptions. 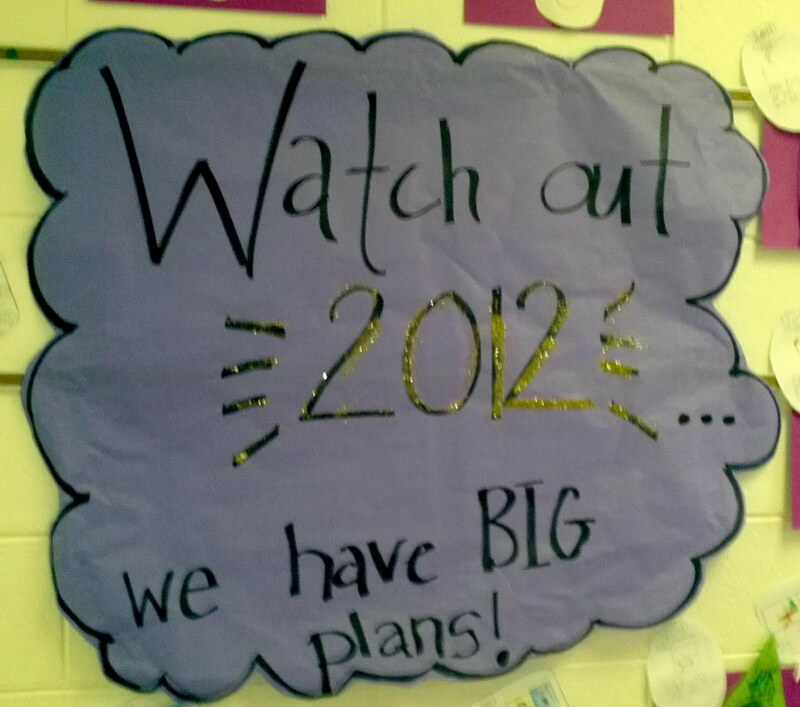 For the most part my kids talked about their reading and writing skills or a new athletic achievement. I very impressed with their final products! I hope that this will be helpful for you lucky dogs who haven't gone back to school yet :). If you would like these templates, click on the picture below! Goodness-- I almost forgot my exciting news. A while back I got an email from a company called Booksource. 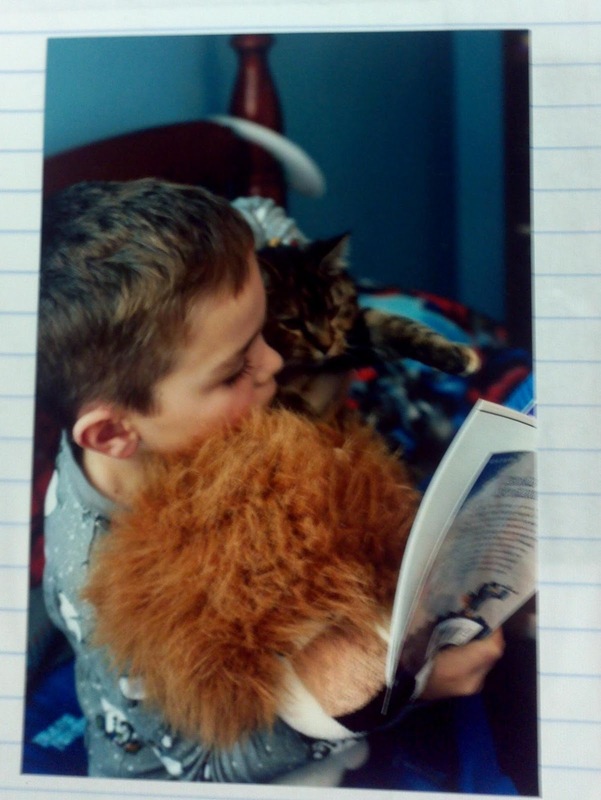 They asked if they could share a link to my blog in their newsletter that is emailed out once a month because they liked the pictures of my classroom library. Holy Cow, I was excited so of course I said they could (apparently they also tweeted it but I'm going to sound like a grandma here and say that I am not really all that sure what that means :) ). Well I got another email a few days ago asking me to write an article for their February issue! Of course I will share the link with you all, along with all my family members, when it comes out. If you haven't ever checked them out, you definitely should head over to Booksource right now. Have a great evening and thanks for listening to me babble! My "at home" New Years resolution is to be and most importantly STAY organized. Simple enough right? Well, if you think about how many parts of the home need to be organized-it's kind of a monstrous goal. Since I have tackled all the closets and the playroom, I have moved on to trying to organize our pictures/memory tokens. 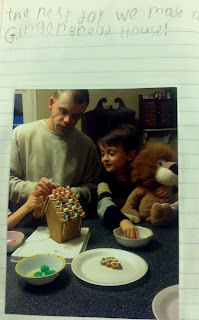 I saw 2 fantastic ideas that are going to help me (a non-scrapbooking mommy) hold on to some precious memories this year. 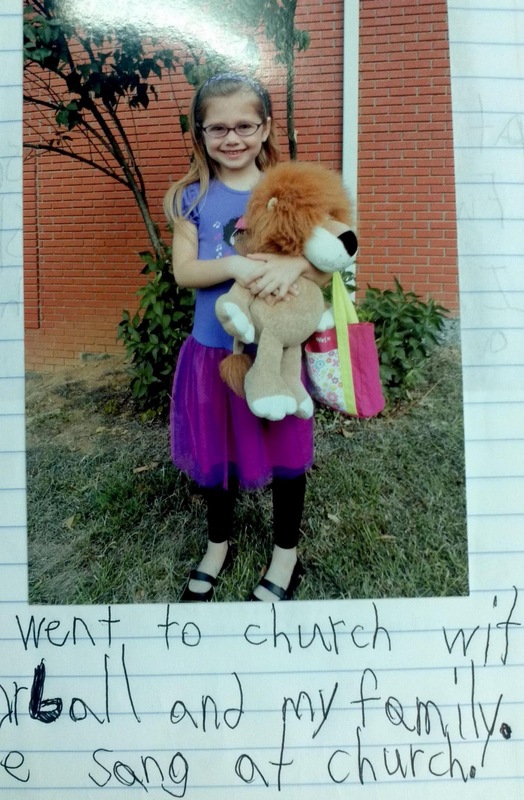 The first time I heard of a memory jar was from Farley at Oh Boy Fourth Grade! I love everything about this idea. I get to save the stuff that I can't put in a photo album, but I don't have to spend hours bent over cutesy paper and baby books that I am years behind on (please don't tell my kids they don't have these said baby books :) ). I have become equally obsessed with crafty/home organizational blogs as I am with teaching ones. I found my next idea at Clean & Scentible . It is so simple but so brillant at the same time. Jenn uses photo albums and then journals the cute important part and puts it in one of the photo holders. Side note- Even though I am using these ideas at home. They would both be perfect for the classroom as well! Alright off to my little preschoolers in church school, but I will be back tomorrow with pictures of my students' New Years Resolutions and freebies. Right before the break I had my kids do a number spree. I am very happy to report that we did VERY well, but some of us got snagged up on that little fellow number 110. Many of my students left in their zeros so we ended up in the thousands. So in order to help them out I created a couple of documents. 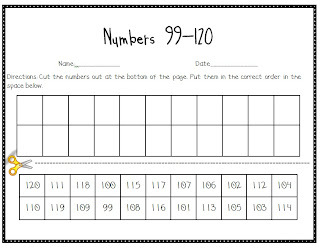 The above document will also help with sequencing those large numbers too! I love the game Race to 100 so I thought why not make it go all the way to 200 as well. 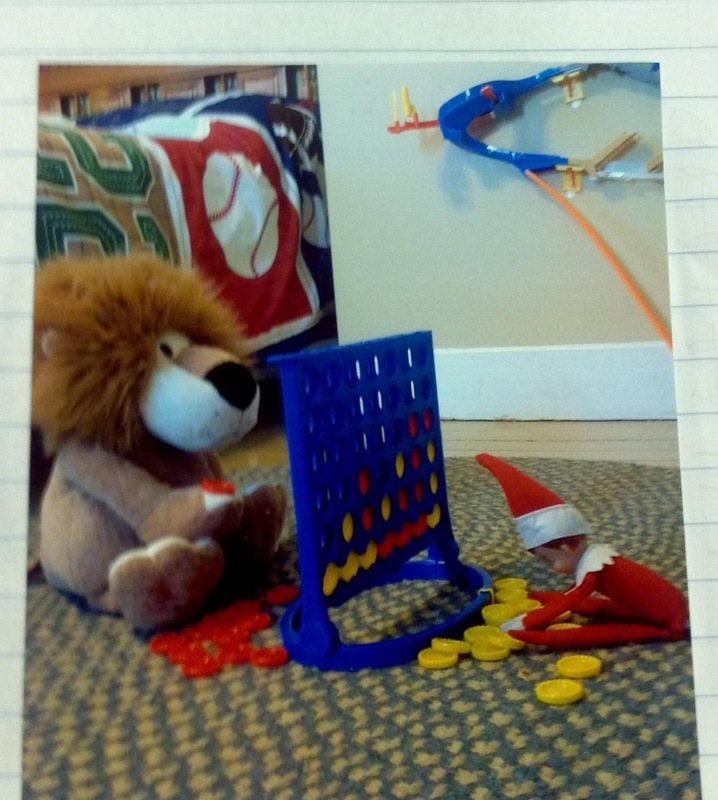 I think my kids will really enjoy this game and will make a great Math Work Station too! I hope that one of these documents is helpful for you! I also want to thank Hadar at Miss Kindergarten for her post on embedding google docs. I have been having so much trouble with that lately and her tutorial was perfect!